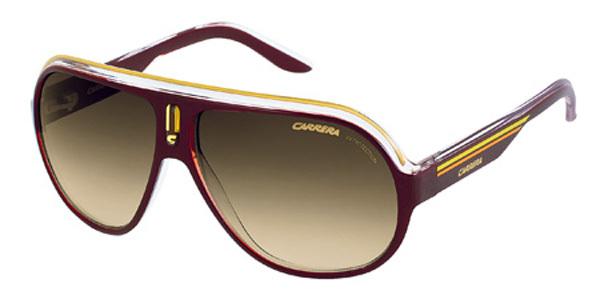 CARRERA was founded in 1956 in Austria by Wilhelm Anger as the sports eyewear maker Wilhelm Anger Werker inspired by the Carrera Panamericana auto race. Twenty years later, they changed their name to Optyl International and devoted themselves to make motorcycle goggles and ski masks. 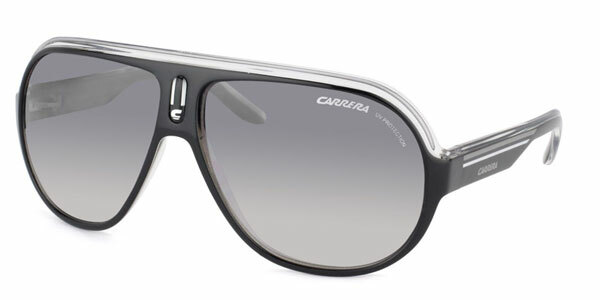 In 1974, the company was renamed CARRERA International and established a headquarters in Traun, Austria, and went to partner with automobile designer Ferdinand Alexander to develop the sunglass collection CARRERA Porsche Design. 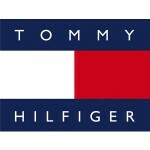 In the 1980s, CARRERA sponsored sporting events such as the America’s Cup, the 1988 Winter Olympics, and Formula 1 racing. Creature Carrera sunglasses boost a breakthrough technique in the development and designs in eyewear. 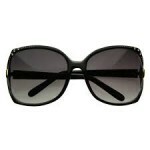 Some Carrera sunglasses have square frames, showing a tested design that can be comfortably fitted. Another breakthrough in designer athlete eyewear. 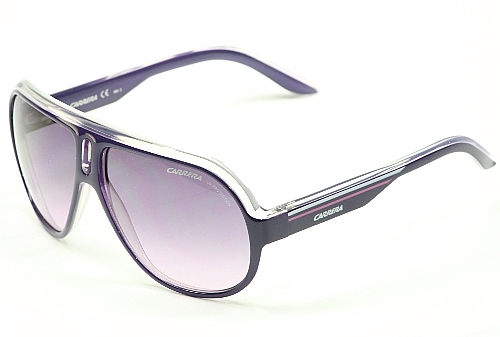 Carrera present sunglasses are inspired from 1970’s and 1980’s sunglasses. Its modern lines of sunglasses are now polarized, with memory metal and of lightweight plastic materials.